How did you find this website? Did it pop up in a Google search? Did a friend share it on Facebook? In today's world that's just how things go. We’re connected, logged in, online, posting, tagging and liking. And his new lifestyle has had a profound impact on how we communicate with each other, for better or worse. With teens being the most active users of social media sites, mobile apps and the internet, is their self-worth now measured in likes and friends? What does it take to be “liked” these days? Is adding a friend the same as being friends? Social media and mobile apps are taking the world by storm - but what does it take to keep up? Unfortunately, it seems that social media not only increases anxiety but lowers self-esteem. Teens are not getting a break from the relationships they’re building, whether in person or online, and it’s causing them angst without knowing it. It’s natural for human beings to need alone time and time to recover - this generation is without. Cyberbullying is bullying that takes place online. As ease of communication increases, so does the amount of cyber bullying taking place every day. According to a June 2012 Consumer Reports survey, more than 800,000 minors were cyber bullied on Facebook. Just as shocking: the American Journal of Orthopsychiatry published a study that said 49.5% of middle and high school students surveyed reported being cyberbullied. Strangely enough, social media is known to increase feelings of being alone. These feelings of isolation are directly connected to depression and low self-esteem. Additionally, these feelings increase the chances and frequency of underage drug and alcohol consumption and abuse. Being the victim of cyberbullying has huge effects on their role as students. Cyber bullied students are more likely to skip school or be unwilling to attend. It also drastically decreases their participation and ability to complete work on time. We’ve already seen measurable differences in overall GPA and standardized test scores, as well. 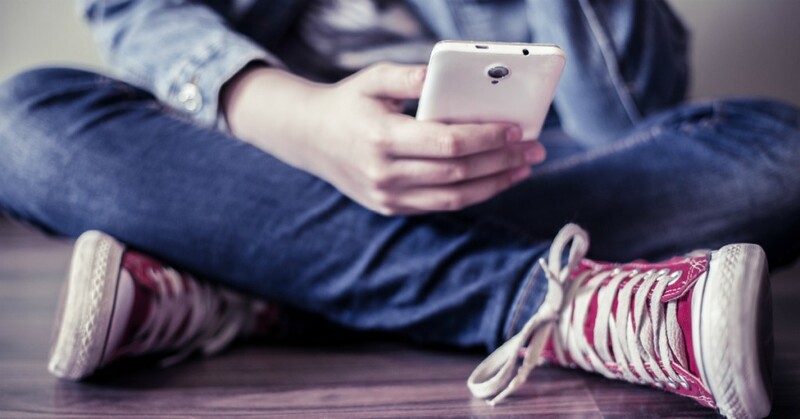 While we’re aware of the impact of words, and how they can affect your day, be sure to recognize the bigger impacts these virtual words are having on your teen. Almost 41% of teens say cyberbullying made them feel depressed and helpless, while nearly 26% said they felt “totally alone” because of cyberbullying. How Can You Protect Your Teens Online? There are a variety of online monitoring tools to keep an eye on your teen when they’re logged in. You can also learn more about the social sites they’re involved with to know the types of interactions they may be having. As parents, we try to do our best and know what’s best. Be sure to do your research, and stay up to date on the latest online trends, and how your teen is getting involved.